Group 2: poems returned, with corrections and provisional grades. Poetry Exercise 4: "Every word is a dead metaphor"
if we accept the number ten thousand, and if we think that all metaphors are made by linking two different things together, then, had we time enough, we might work out an almost unimaginable sum of possible metaphors. I have forgotten my algebra, but I think the sum should be 10,000 multiplied by 9,999, multiplied by 9,998, and so on. 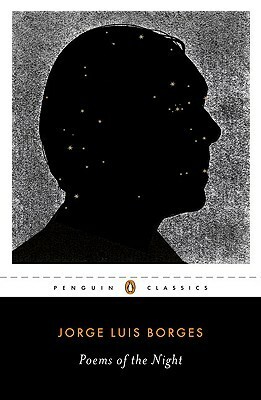 - J. L. Borges, This Craft of Verse (2000): 21-22. Write down a list of things you've seen today, as a series of brief nouns or noun phrases without commentary: "the face of my phone / a plate of breakfast / my steering wheel / snarled-up traffic / the coffee cart"). Keep going till you have (at least) fourteen such items. Keep going till you have another fourteen (or more). Play with the results some more - cutting and pruning - until you have a set of lines you think convey something of the character of your morning.